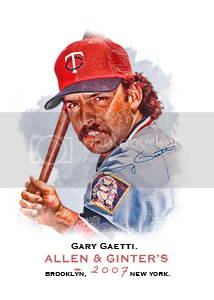 Since I'm moving some of my cards over to Flickr, I decided to start posting the Mantle cards. Others are welcome to post their Mantle cards here also! Last edited by dano7; 07-16-2017 at 08:27 AM. Amazing stuff Danny! Can't wait to see the rest! Where is that drool emoji? I'll jump in and be that guy. Sharing the 1954 Topps that Never Was. Made in 1994 by Upper Deck, this was a tough pull at the time. Fits in nicely with the 54 Archives set. I have no vintage Mick of my own, but love seeing a great collection like Danny's. Bravo, sir! Thanks, Greg. Those 1994 cards were great looking, for sure! Absolutely gorgeous Mantles! I really loved the '52 Bowman in terms of the artwork itself. I got the pin from a bubble gum machine as a first grader and somehow managed to keep it all those years! Last edited by dano7; 07-15-2017 at 09:21 AM. 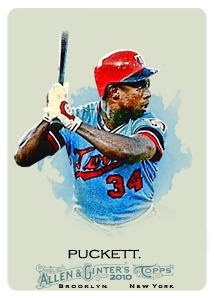 I have to say the '56 Mantle is another great card. 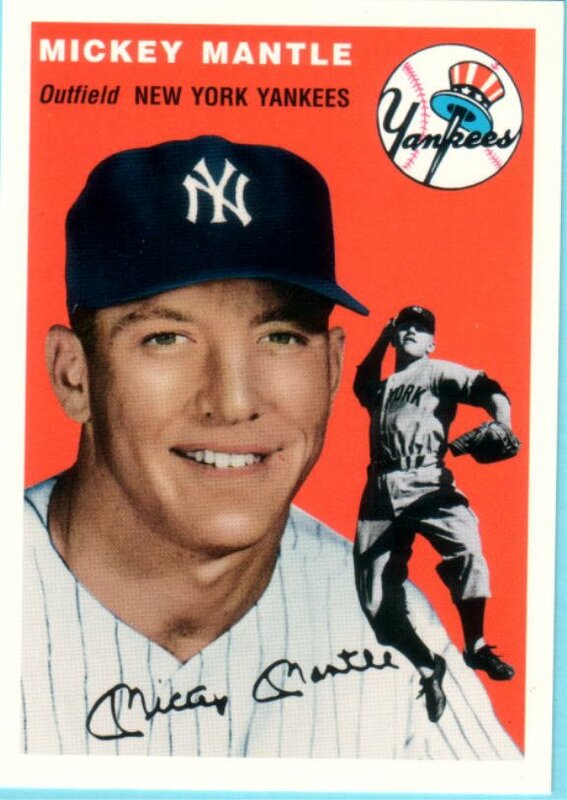 Never was a fan of horizontal card designs for some reason, but '56 Mantle with the smiling all American Mick coupled withe a great action scene and a facsimile signature looks amazing. Also, it was the card from Stephen King's Needful Things, if I remember correctly, that caused the kid to sell his soul for it. Great collection! Looking forward to seeing more.